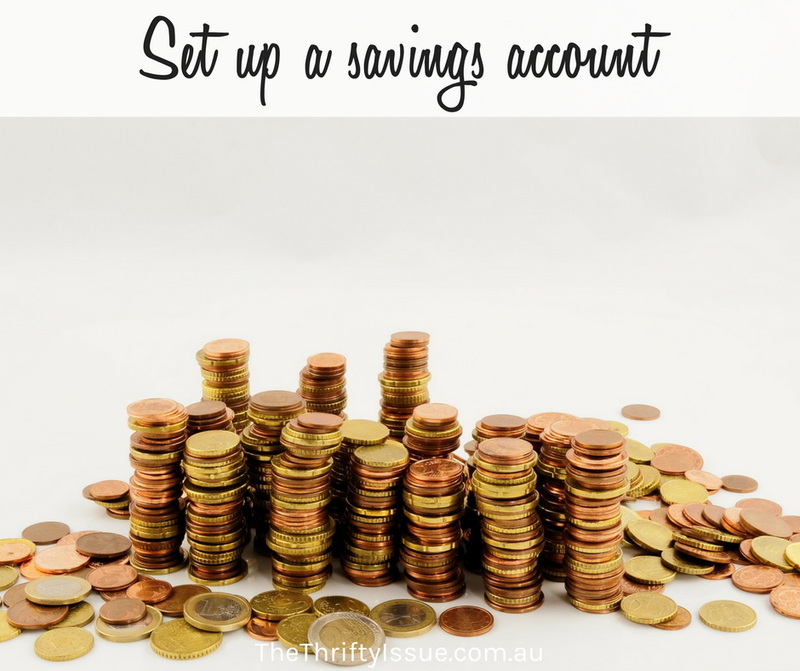 Have you set up a regular saving plan? If not, that is your task for the 21 Day Money Challenge – set up a high interest savings today. Start with any amount, even $50, aim to save 5% of your income each pay then over time increase it to 10% and more when you can. What should come first, savings or debt? If you are paying off debt, I and people including Dave Ramsey and Scott Pape (The Barefoot Investor) recommend having a small emergency style fund set up first. My preference is around $2,000 minimum. Having this means if the car breaks down or you have a major catastrophe, you can pay for it from this fund instead of using your credit cards. Once you have this fund, work on clearing all your debt as fast as possible as the interest rate is usually higher than the rate you’d get for your money in a savings account. If it has no interest right now, the debt is probably going to switch to extremely high interest once the interest free period finishes and that can be crippling. Clear the debt so you have a clean slate. Once you are debt free, work hard at saving more money. Developing a habit of saving money will enable you to plan for your future and not be constantly paying off debt. It will mean when you need to replace the car or a major appliance, you have the money to do so. It helps you save so you can travel if you want and live for today instead of paying back what you spent yesterday. Set up a high interest savings account and arrange for a direct debit to be put in there each time you get paid. This can be done via your payroll for whoever you work for or you can set it up with your bank. Choose how much then make sure you do it consistently. Some people like to split their savings accounts into a holiday fund, car fund or house deposit. How you save is up to you. Once you have a savings account set up and are adding to it regularly, you’ll see it grow slowly plus earn interest. To make it grow faster, get savvy with all your spending. Reduce your expenses in every area and put any savings you make or refunds you get straight into your savings account. Next, whenever you check your banking, round it down. If you have $114.75 in your account, transfer the $4.75 to your savings account. This is rounds down your account to $110 and increases your savings with little to no impact on your day to day life. Doing this I have saved hundreds extra without it impacting my lifestyle at all.